Ashley is a Project Architect at INTEC Group and works with her team members to create unique spaces for our clients. She is proud that her work has a positive impact on their lives and understands that great design helps shape how they live, work, and play. She recognizes that many of her clients spend work hours both inside and outside of the office, so it’s important they enjoy the time spent within their built environment. 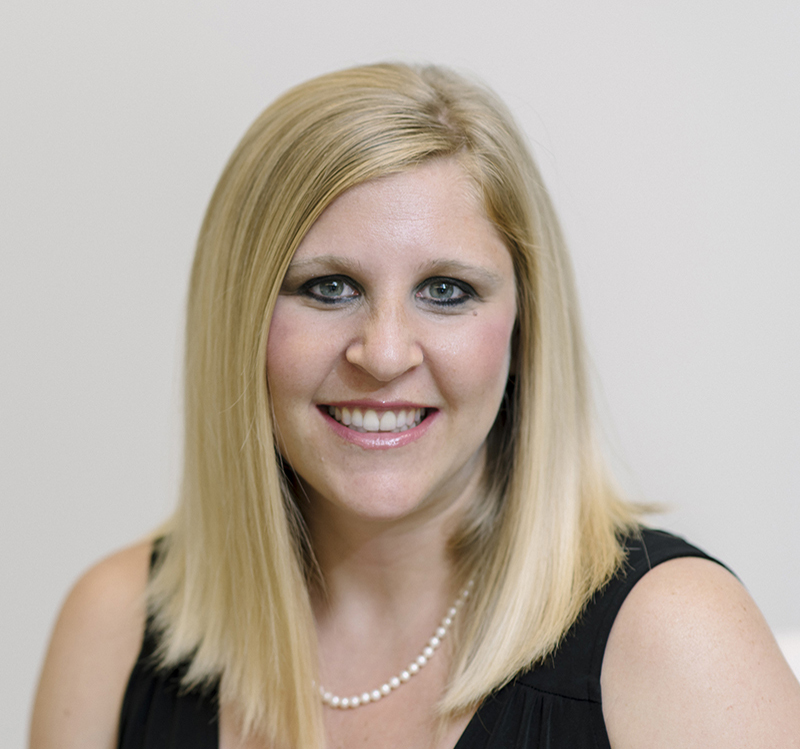 Ashley delivers high quality projects by consistently exceeding her clients’ expectations. Her commitment to her clients’ customer experience continuously makes them feel as though they’re her only client. She is proud of earning her architect’s license. It was a long road and as every architect can relate – a lot of hard work. Something that helped push her along the journey was the fact that she wanted to show her children that women can be in any type of field. Ashley earned her Bachelor of Architecture from Virginia Tech. She is also AIA and NCARB certified. She likes to be with her family, attend Virginia Tech football games, and go on long walks. She also enjoys exploring her passion for photography. Either be an elementary school teacher or a photographer.